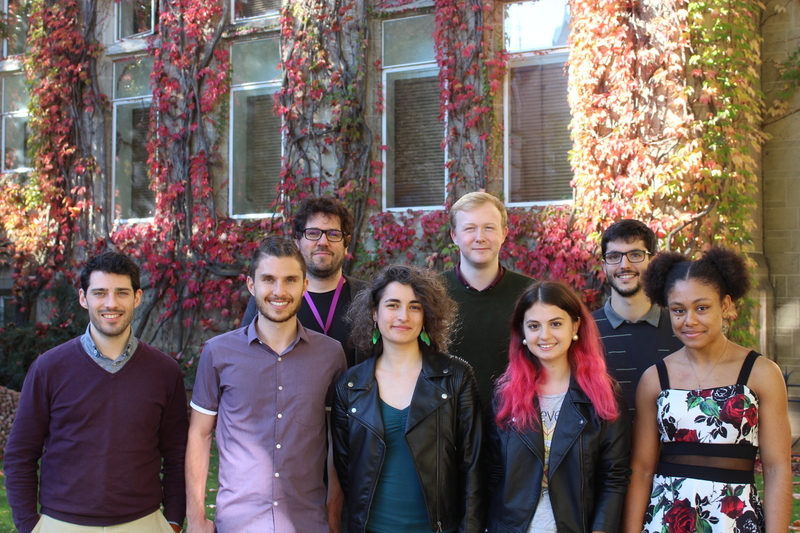 We are the Chilton Group in the School of Chemistry at The University of Manchester, working to understand the properties of magnetic molecules. Our interests include studying novel metal coordination geometries and oxidation states, the link between molecular structure and magnetic anisotropy, and magnetic relaxation dynamics. We are involved in the design, characterisation and interpretation of magnetic molecules, employing SQUID magnetometry, optical, EPR and INS spectroscopies, multi-configurational quantum chemical calculations, and spin Hamiltonian modelling.